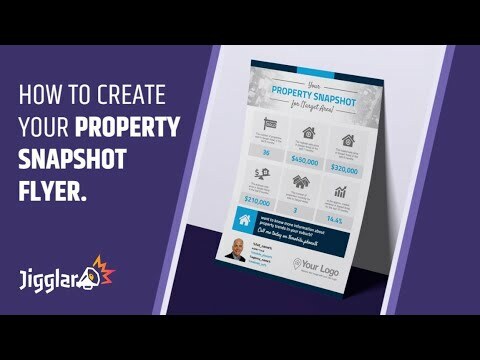 Property Snapshot We get SO MUCH great feedback on this template from Jigglars. You can quickly edit and customise this proven infographic to reflect your local authority as the attraction agent in your area. Use it as a Facebook post, deliver it as a flyer, use it in your pre-listing kit and mail (and email) it out to your contacts. With Jigglar you can create mailout flyers, postcard mailers, social media images, business cards and much more in a flash. Can’t seem to find a solution in Jigglar University? No problem, one of our helpful team can personally assist you. Just follow the link below and we’ll get back to you within 24 to 48 hours.